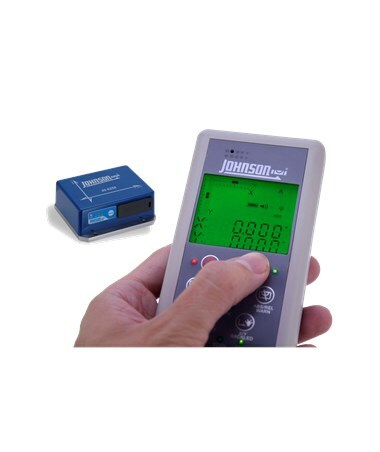 Another technology breakthrough from Johnson Level is the Machine Mountable Electronic Level with Bluetooth use for machinery installation and machinery relocation. It comes with a remote control that features large green backlit LCD screen that displays digitally and graphically the level in X or Y axis. 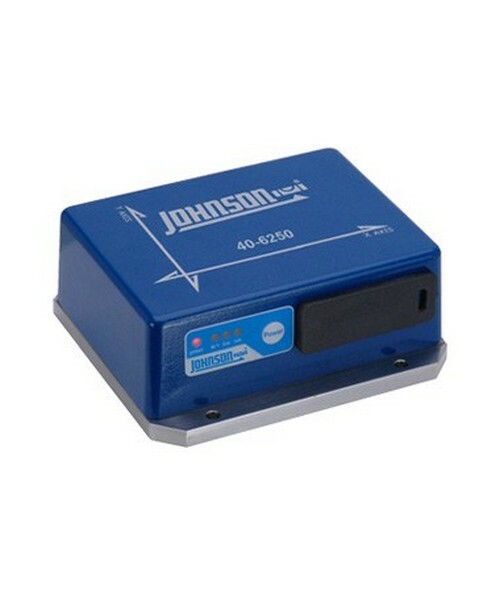 It measures level within a maximum accuracy of 0.01 degrees. It reads via cable outlet or wireless Bluetooth and measures slope in percent, mm/m, and in/ft. Bluetooth supported operating range is 32 feet and level operation range is ±10 degrees. This Machine Mountable Electronic Level with Bluetooth comes with a three "AA" alkaline batteries, remote control with three "AA" alkaline batteries, DC 5V adapter, remote cable, PC cable, instruction manual and a carrying case. Battery life lasts up to four hours. It also comes with a 1-year warranty.